Landlords have it tough. There is a lot of work to do when you are in the rental business. But all of the hard work and its many benefits – start with finding tenants to fill your units. If you’re a landlord, then you know that finding tenants can’t be done without advertising. But there is more to advertising apartment rentals than simply slapping together an ad. In fact, in today’s day and age, with more landlords in the game than ever before, a well-crafted advertisement can make or break your chances of securing a new tenant. Furthermore, age-old advertisement techniques like traditional print newspaper ads and flyers posted on community bulletin boards are outdated and largely ineffective. Today, advertising your rental units online plays the biggest role in finding new tenants and being a successful landlord. Luckily, successfully online advertising isn’t nearly as hard as it might first sound. 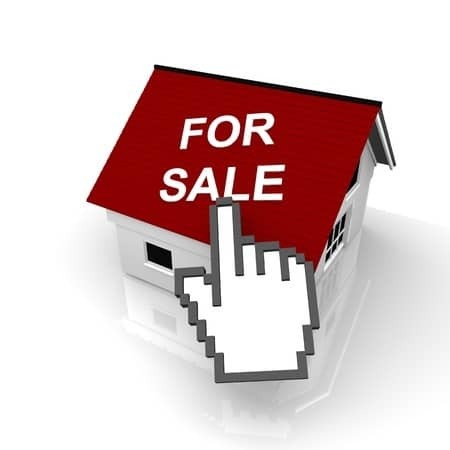 The three tips below will help you make sure that your online rental advertisements aren’t a bust. Perhaps the most important single feature of an online apartment rental advertisement is the photographs. Without high-quality photographs your ad is unlikely to garner any attention at all. Simply put, the tenants of today want to see what they’re getting before they contact you. And with the quality and affordability of cameras there is little reason that you shouldn’t include professional quality photographs in your own ad. Sure, putting all the information about your apartment in an online ad might sound straightforward and that’s because it is. Even so, it is largely overlooked by the majority of landlords – especially new landlords – out there. By including as much information as you can on your unit – its size, special features, amenities, location, cost of rent, and so on – you are making life easier on interested prospective renters. You’re sure to get more leads when you include a thorough and thoughtful description of your apartment rental in your online advertisement. Part of what makes the internet such a great platform for advertising empty rental units is that there are just so many different sites to do so on. Starting with Craigslist is always a good bet as it is free to list there. But don’t limit yourself. Advertise on as many different rental listing sites as possible. A simple search of the internet will lead you to numerous different options. Many of them are completely free and those that aren’t are still affordable. Online advertisements are the wave of the future. They have been for years. In the rental business, traditional advertising is as good as dead. That’s why it pays to follow the tips discussed above and advertise your rental units online. You’re almost certain to get results faster.